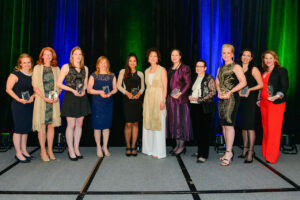 Market Connections would like to congratulate all winners of Women in Technology’s (WiT) annual leadership awards for the unique vision and talent they bring to the industry. 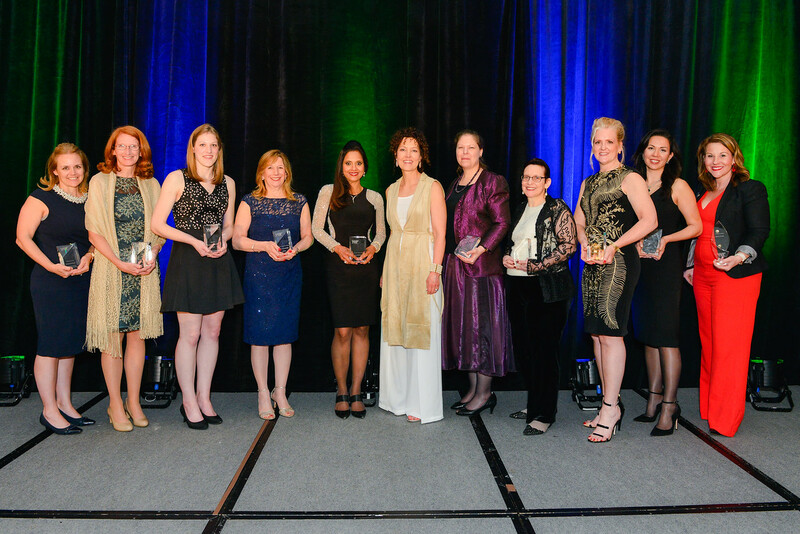 The annual awards, presented on Thursday, May 17th, highlight the breadth of talent among women in entrepreneurial, government and corporate roles across the Washington, DC region. Corporate Small-Market Sector – Meena Krishnan, Inoventures, LLC. Congratulations to all the winners and the companies they represent, including our current and past clients. We also wish Women in Technology continued success in their goal of mentoring and lifting women across the DC area. See the Women in Technology’s full press release.